How important is the 500GT limit? When commissioning a superyacht, one of the key considerations is the total interior volume. Yachts over 500GT are subject to additional regulations, meaning that this can often be a stalling point for designers. Meanwhile, Rose Damen of Amels claimed that the 500GT limit has been a key driving factor behind clients choosing to commission a superyacht support vessel rather than incur the additional regulations that come with a larger interior volume. “At the same time, the market over 500GT will continue to grow towards 2,000GT and upwards,” she predicted. Design trends and client demands are just two of the key issues discussed in Futureyachts, the provocative new bookazine from Boat International Media, which will be published on April 27. 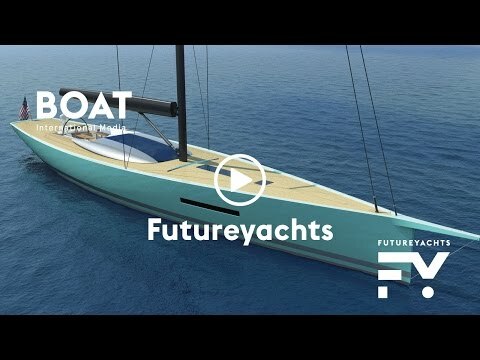 Video: What is shaping the future of yacht design?